Patrick Clifford is a Design Director at Architectus and has been responsible for the design leadership of all of the company’s major projects in Auckland. Patrick was the President of the New Zealand Institute of Architects (NZIA) 2010-2012 and is the NZIA Gold Model Winner for 2014. We caught up with him to understand a little bit more about Architectus' designs for Wynyard Quarter residential. 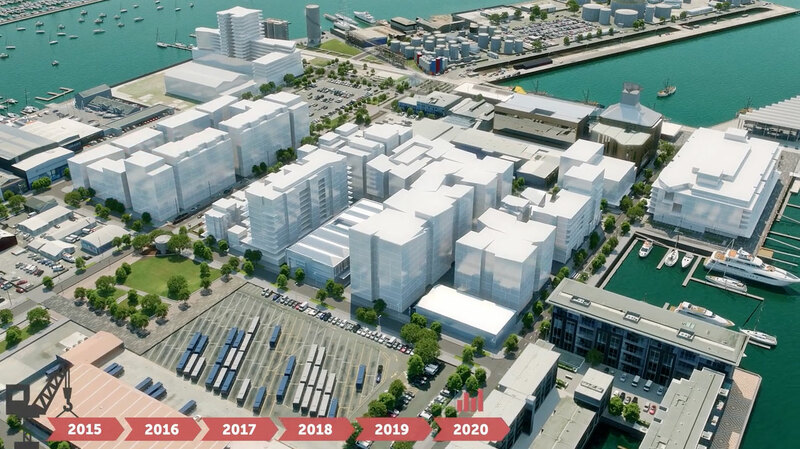 The challenge of adding to the Wynyard Quarter neighbourhood is to respect the character imbued by the existing marine and fishing industry and the industrial quality of the heritage buildings that are being retained. Our additions must add to and complement this character. 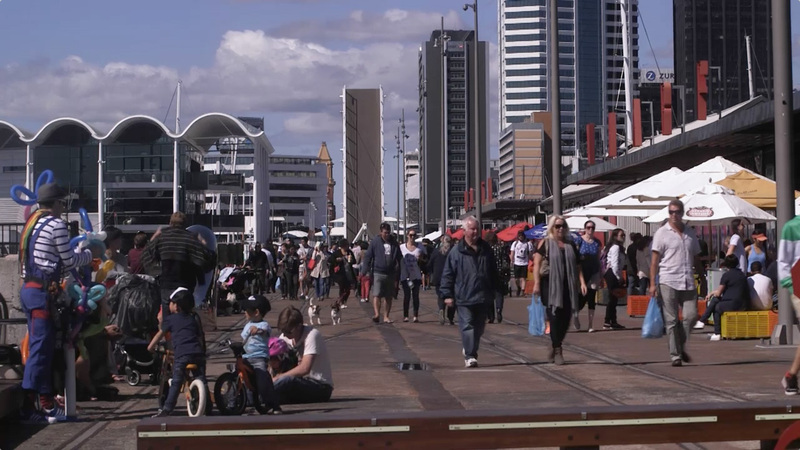 We are also looking to expand the opportunity for the broader community of Auckland to enjoy and experience Wynyard Quarter. 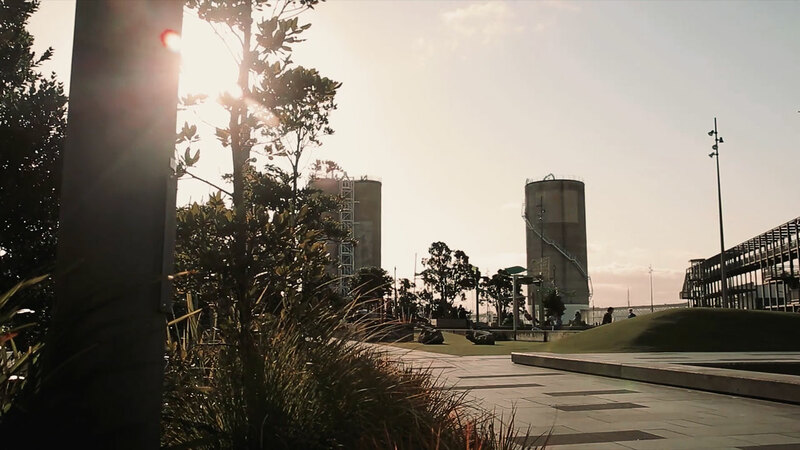 We have designed the residential buildings at Wynyard Quarter to relate to the existing industrial aesthetic, to showcase sustainable urban living and create life in the street that’s a little bit ‘romantic’, picturesque and bohemian. 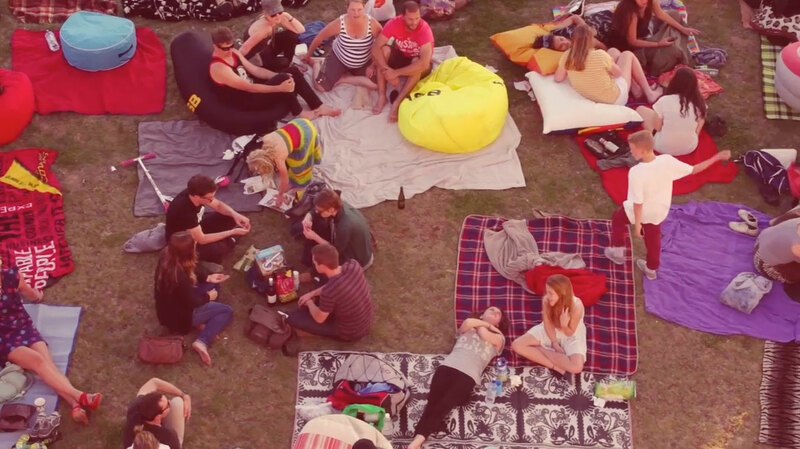 What is it that Architectus bring to this development that will make it different from others? Architectus prides itself on design that carefully responds to its context and advances a broad cultural agenda. We have a real commitment to research that ensures the ongoing success of projects from both a community and an environmental perspective. The opportunity to work in collaboration with Willis Bond, Athfield Architects and Studio Pacific Architecture is one we relish and that will result in better, more robust outcomes. Architectus is one of three leading New Zealand architectural practices appointed by Willis Bond & Co to design the first residential development at Wynyard Quarter. Founded in New Zealand in 1986, Architectus specialises in architecture, urban and interior design and landscape architecture. The company was appointed by Waterfront Auckland to develop the award-winning Wynyard Quarter Urban Design Framework, and have designed other notable projects including the Trinity Apartments in Parnell.